Who doesn’t want to be at the top of Google and as a result gain visibility, qualified traffic and a lot more money? In order to do this, you need to be up to date on all the latest SEO techniques so Google will consider your content when classifying your page along with all the other content and deciding whether it’s useful for users or not. In other words, you have to give Google what they want in order to gain the highest spot on their podium, and this isn’t easy. Without getting too far off topic, Google makes more than 500 changes to their algorithm a year -things like informational programs that search for leads in order to offer users the most relevant results based on their searches- this means that the requirements for showing up in the search engine’s first few websites are constantly changing and consequently it’s now more and more difficult to know what actions to implement so that your website is better positioned. In other words, what used to function years ago is now obsolete and new practices are constantly emerging that can help you position your webpage so it’ll show up in the first few organic search results. Well, how do you know which SEO techniques are obsolete and which ones have come to stay 2016? Very simple: we’re going to tell you. Just keep on reading to discover what to do and what not to do in order to attain a good position on Google. Shall we continue? If you have a business with an Internet presence you’ve probably started to incorporate SEO techniques with the goal of obtaining a good search engine positioning for your site. But be careful because now knowing what you’re doing can be counterproductive for your business. Why? 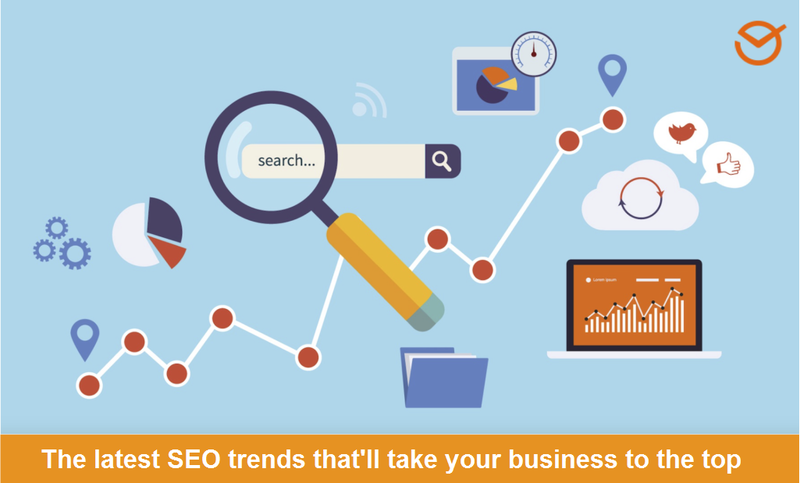 A lot of SEO techniques that were very successful years ago have become obsolete and outdated. Not only this, but in addition to not having any type of impact they can cause Google to penalize you and lower your SEO ranking. This is exactly why we’re sharing the 5 most used techniques that are no longer useful so you know to avoid them -and Google wrath- Take notes! If you’re thinking about improving your website’s positioning by using excessive keywords in all your content, forget about it. This is what’s known as Keyword Stuffing. It’s not only the oldest spam technique used in search engines but is the first thing that search engines, from Google to the more modest ones, are fighting against. In fact, absolutely every single search engine chastises and penalize websites who try to manipulate results in order to position themselves in the first search results through misleading practices and by over abusing the same word or phrase. We’re being serious, if you writing the same keyword thousands of times worked at improving positioning the whole world would be doing it, don’t you think? The following example shows exactly what you should never do. Extra tip: The number of keywords in a text should never be less than 2% or more than 7% of the total number of words. You can use tools like Keyword Analyzer to ensure you’re on the right path. Link building is one of the most important SEO techniques, but also the one that causes the most headaches. 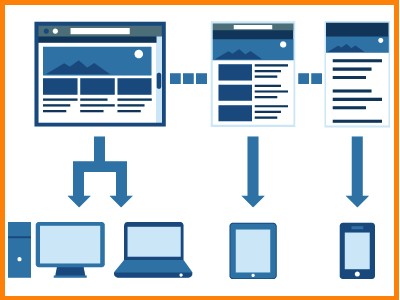 This is a very common practice within online marketing which consists of improving positioning thanks to links from other web pages -third party links- that support yours. But if you don’t do it well and Google detects it, they will penalize you, a lot. Years back search engines used to think the more a certain link is pushed, the better. Thereby rewarding the sites that receive the most third party links with a better positioning. So far so good. The problem is that a lot of companies are starting to do artificial link building with bad quality links, or “unnatural links” as Google puts it. Search engines have detected this and have taken measures against it by punishing those doing this and not taking them into account when positioning web pages. And while well executed link building is one of the best SEO techniques as you’ll see later on, it’s important that you stop creating more and more links indiscriminately pointing to your website and get away from agreed upon link exchanges with other pages, buying link and link directories for adding your links. A meta tag is found within a web page’s source code and describes the website’s content. Years ago meta tags were used to tell Google what your page’s keywords were and for a long time they were actually indispensable for a good SEO strategy. Nowadays with all the updates to Google’s algorithms they’re no longer important. This practice is not only outdated but has also been used for spamming and Google now frowns upon it. However, it should not be confused with the meta description, which is the description of your content’s theme that appears in search results. This part is essential for both Google and your audience. Let us give you a piece of advice: write it so they’ll read it. And all the better if you manage to ally yourself with Google along the way. The reason is very simple: years ago a lot of businesses tried to position their pages by writing just for Google, and while keeping the search engine in mind is great, you can’t forget about your readers. In the end its them who hold the power to help you improve your positioning by consuming your content. Basically, creating sparse and irrelevant content and even generating it through software or translating it without reviewing it is highly penalized by Google. Remember that writing a blog is to foster communications in order to help your readers or provide them they answer they need. Its quality that will make your content valuable thus causing search engines to put you in the first spot. 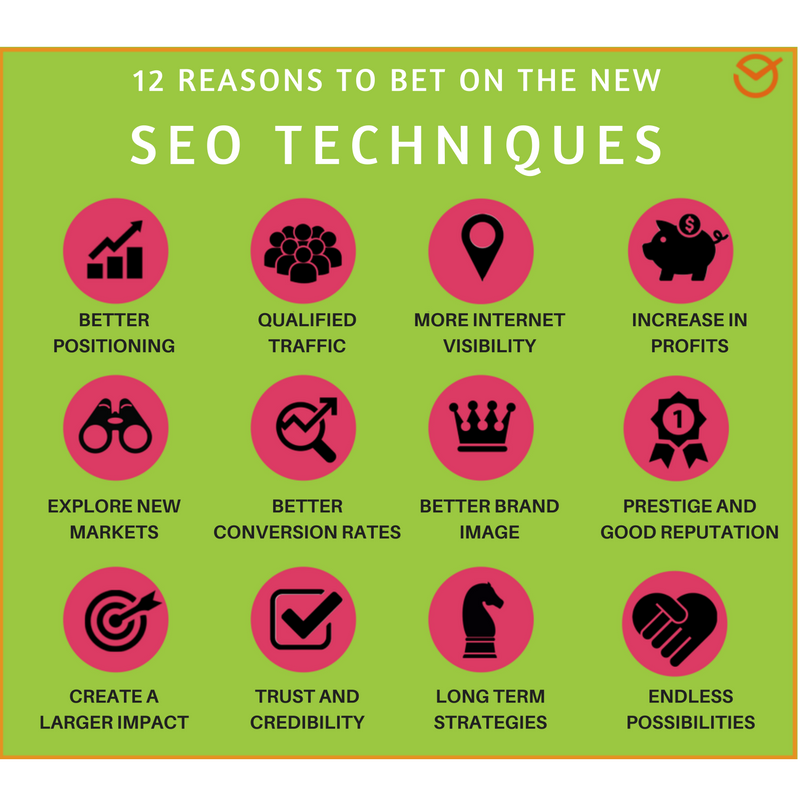 You’re never going to know everything about SEO, because like we told you above there are always new techniques and practices emerging that you must apply so you don’t free fall to the last search engine positions. Therefore, you must be constantly learning, implementing new practices and avoiding all that’s banned because even though you don’t see it Google is watching. Now that you know what you shouldn’t do in terms of SEO, let’s take a look at the 8 newest SEO techniques of 2016 that you should be implementing since they’ll help you obtain better web positioning. Did you know that mobile searches have surpassed desktop searches? In fact, 40% of searches are now performed through mobile devices. Not only that, but the trend is rising since users are using smartphones and tablets more than ever. This means that if improving mobile SEO isn’t one of your goals then you most likely won’t gain better positioning in search engines. Mobile usability is also becoming a priority for Google right now and in addition Google is penalizing the websites who have errors in their handheld versions. This means that if your site isn’t adaptable to all the different mobile devices then it’ll suffer when it comes to search engine positioning. If you want some advice, use a responsive design, which means in order for different devices to be able to adapt to your site use a more practical and visual design that only includes the characteristics that foster a good user experience. 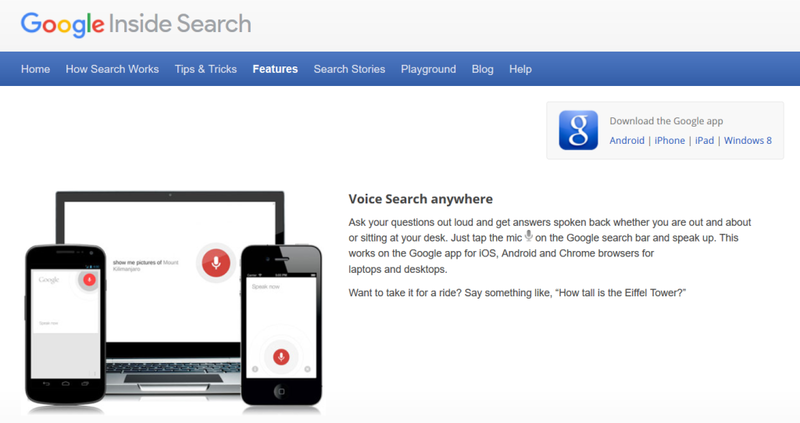 If mobile searches managed to be one of the ultimate SEO techniques in 2016, right along with it are voice searches through Siri, Cortana and Google Now. So friends… Oral SEO is hotter than ever! So much so that Google is already offering the possibility to perform voice searches right from the computer. 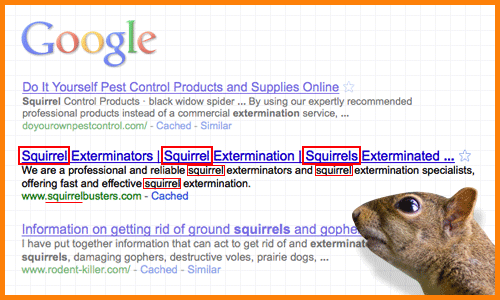 And what does this have to do with SEO? A lot, being that when users perform voice searches they tend to ask questions for which they’re hoping to find an exact answer -unlike how when we write in the search query we’re just using signal words-. This is changing everything. In fact, voice search is so important that Google has introduced a series of changes which benefit the content performing questions and answers and placing them in the titles and even subtitles and provide the answer within the content. Now you know: utilize questions. 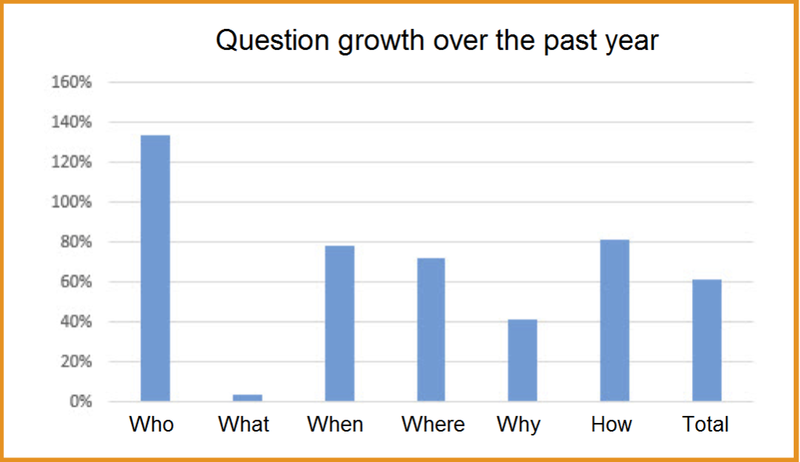 If you don’t have any idea of where to start, take a look at the following graph which displays the most frequently used types of questions asked by users. 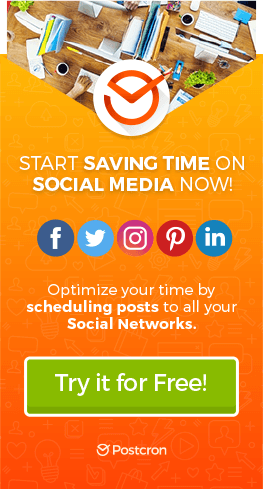 Use this in your favor when creating and optimizing your content! Extra tip: think about your clients when writing your titles, not about yourself or Google. Think about what it is that your audience wants to search for and try to convince them through your title that your content is the best option for finding the answer they’re looking for. Above we talked about how search engines can penalize you for artificial link building, however its one of the greatest SEO techniques too since it’s the era of natural link building. This means that you should use links from quality sites where the related link has a semantic importance with the keyword you want to use. Remember that websites need inbound links in order to be positioned well, therefore you must focus on creating quality content that everyone wants to link to, this is how you’ll increase your web positioning. On the other hand, you can always opt for creating links that seem natural. 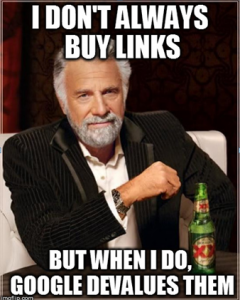 However, remember that you should never buy links since Google will find out and penalize you. Content continues being the king of the Internet, however it gains more positions if it’s in the form of a video. Videos are consumed more and more, you really can miss the fact that different social networks, from Facebook and Twitter to Pinterest and Instagram, are incorporating applications and features just for videos. That’s why it’s necessary for you to optimize all your videos in your content on social networks as well as external platforms such as YouTube. Without going too far, remember that YouTube is one of the five most visited website in the entire world, therefore if you correctly optimize your videos you can be sure to get a good positioning. Nowadays it’s impossible to create a good digital marketing strategy without taking social networks into account. And the same thing goes for SEO. Having a blog means you need good web positioning, social networks have become indispensable for appearing in Google’s first few spots. Basically, the larger your community on social networks, the better your visibility will be on the network since search engines are now using social networks as a key factor when positioning a webpage. Therefore, if you want to achieve a better positioning try to develop a good Social Media strategy that’ll help you get good engagement with your audience. 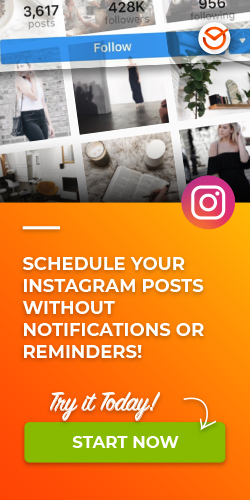 This way you’ll get more followers on different social networks, acquire more visibility and thereby more web traffic, your content will go viral and consequently your positioning will improve. Just like how videos can improve a site’s positioning, the same goes for images. Use the appropriate image size for best resolution. Name the image by using keywords. Use unique and quality images (always think about the users!). 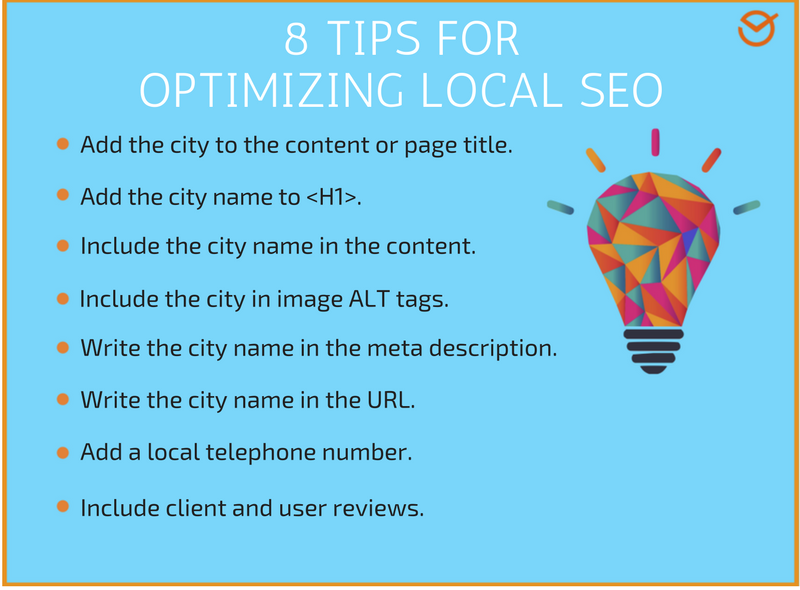 Another great SEO technique for 2016 is Local SEO. If you focus your efforts in this, you’ll be far ahead of your competitors without a doubt. In laymen’s terms, Local SEO is linked to mobile devices and localization, and trying to position a particular webpage in a specific geographical area. And if you have a physical store in said location this will be of great help. Remember that the majority of devices have the resources to know where we’re at and then pass on that information to other services, for example, Internet searches, maps and Android or iOS applications; applications which Google indexes and shows in its results. What do you think about these SEO techniques gaining ground? Now that you know what you have to do and what not in order to get better positioning on Google, the only thing that remains is for you to apply them and get to work.